Paul Bettany has played a traitor Angel and Charles Darwin. He hasn’t been hit by lightning yet, so might as well keep going. 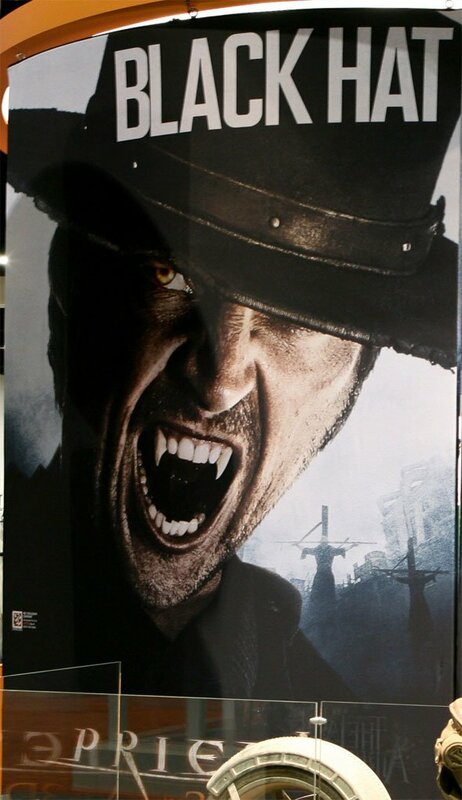 In Priest he’ll play a man of the clothe who takes up vampire hunting. Jim Caviezel, meanwhile, was struck by lightning while playing Jesus Christ. I think it’s clear who’s side God is on. 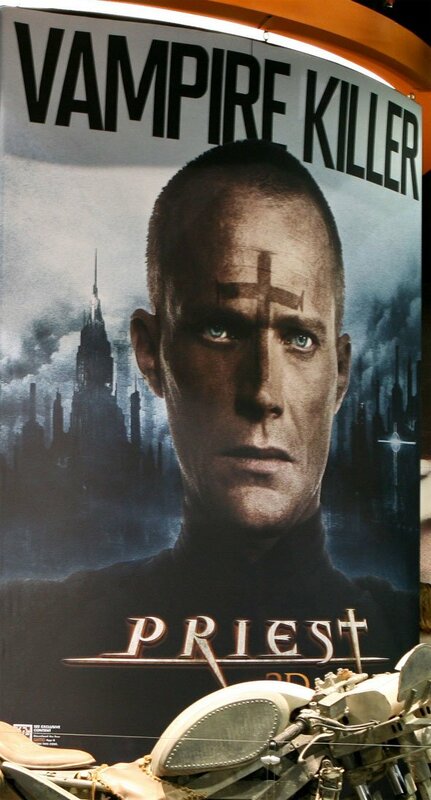 Sony debuted two brand new posters for Priest today at the San Diego Comic Con. Check both of those out below. We’ll update them with a high-res version as soon as it’s available.